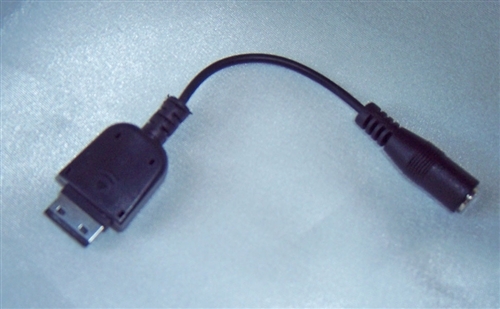 For use with Samsung Blackjack II. 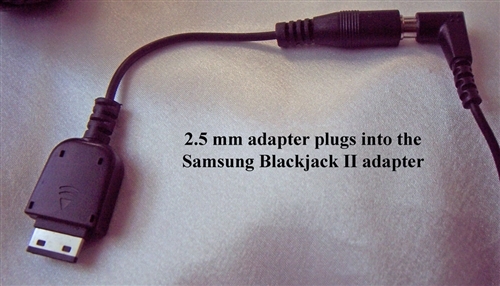 Most other Samsungs should use the standard 2.5mm headset jack. Please check the photo to verify compatibility.